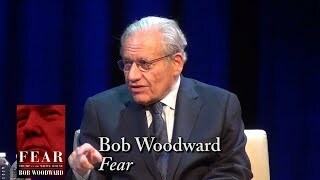 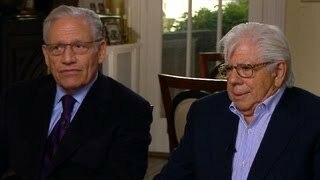 Reporters Bob Woodward and Carl Bernstein were responsible for breaking the scandal that ultimately brought down Richard Nixon's presidency. 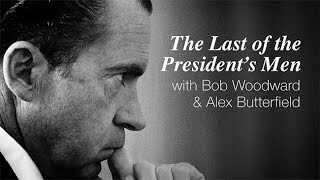 The story behind "All the President's Men"
Robert Redford, Bob Woodward, and Carl Bernstein recognized the 35th anniversary of the film All the President's Men at the LBJ Library on April 21, 2011. 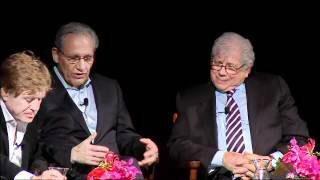 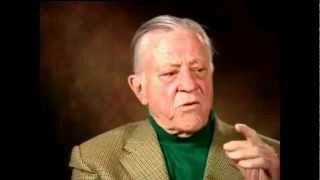 Bob Woodward and Ben Bradlee recall the Washington Post's investigation into the Watergate scandal. 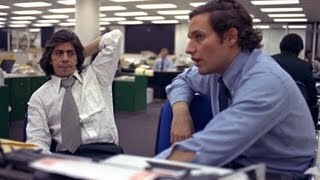 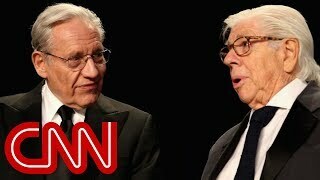 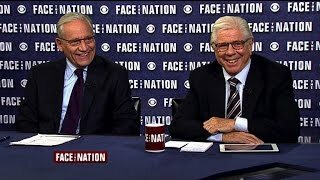 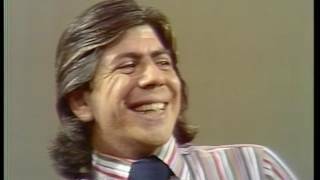 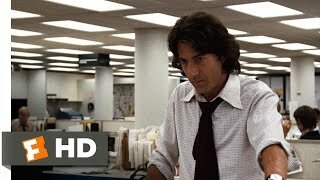 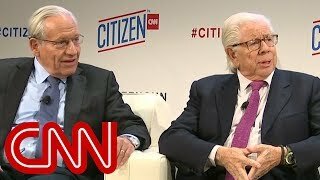 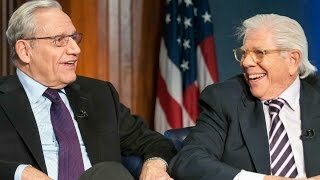 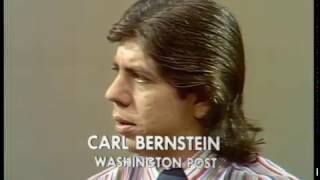 Woodward and Bernstein on "Firing Line"
Think of Dwyane Wade and LeBron James splitting up ... that's the magnitude of the breakup of Woodward and Bernstein -- the dudes who cracked Watergate.